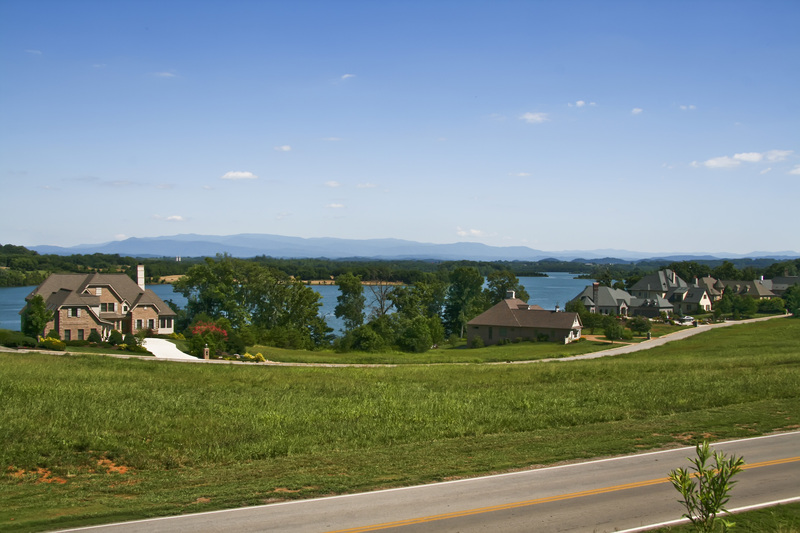 One of the finest views you will find of the Great Smoky Mountains is seen from Rarity Bay on Tellico Lake. The breathtaking views are just part of this gated community’s list of attributes: championship golf, tennis, equestrian facilities, swimming pool, hiking and walking trails, fine dining and a neighborhood dog park. Located in the foothills of Eastern Tennessee, this 960 acre gated community is surrounded by 10 miles of shoreline on 16,000 acre Tellico Lake. Buyers will find many of the lakefront homes at Rarity Bay have private boat docks, and boat slips are available nearby at the community marina. Reasonably close to the best of Knoxville, all the modern conveniences of a city are not far from Rarity Bay. 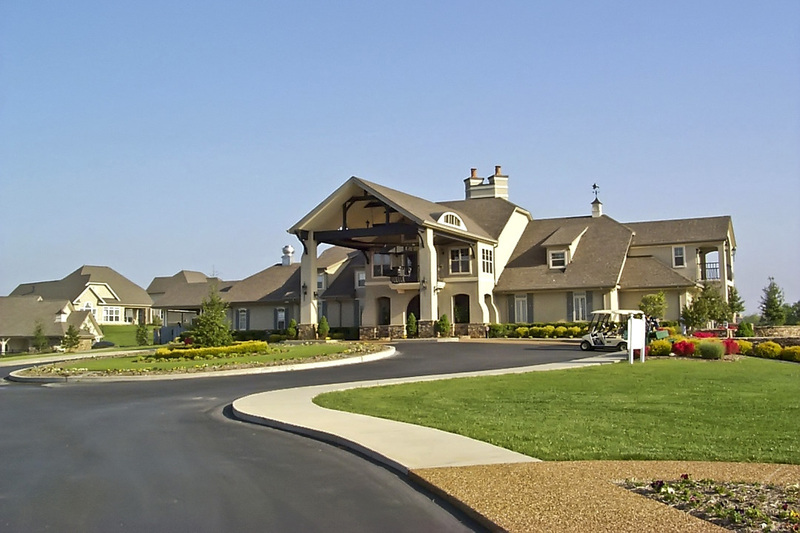 Most important to Baby Boomers, headline entertainment, lifelong learning opportunities, brand name shopping and award winning medical care are all in nearby Knoxville Tennessee. More than 50 social clubs are active at Rarity Bay providing residents plenty of opportunities to meet new friends and socialize. The 18 hole golf course at Rarity Bay was designed by D.J. VeVictor and Peter Langham and has gentle rolling hills, stellar mountain views and interesting elevation fluctuations on the course. 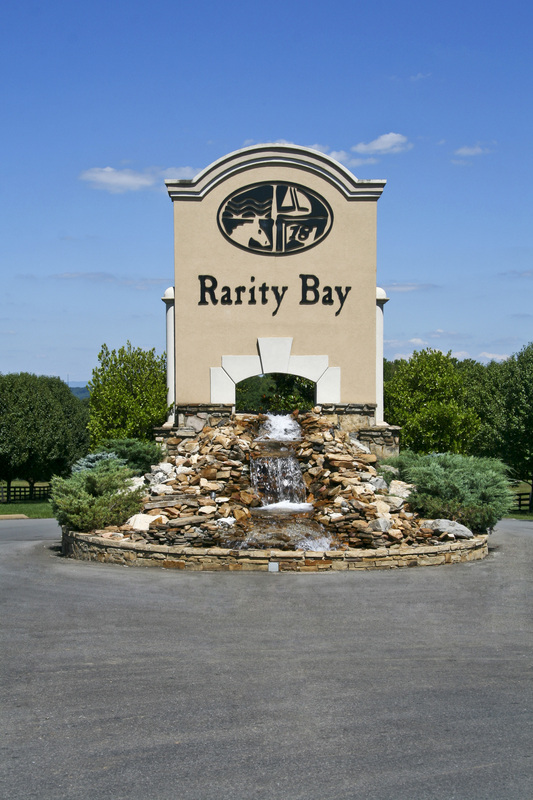 Golf, tennis, fitness, a swimming pool and miles of hiking trails are inside the gates of Rarity Bay providing activities for residents to stay fit and enjoy life. 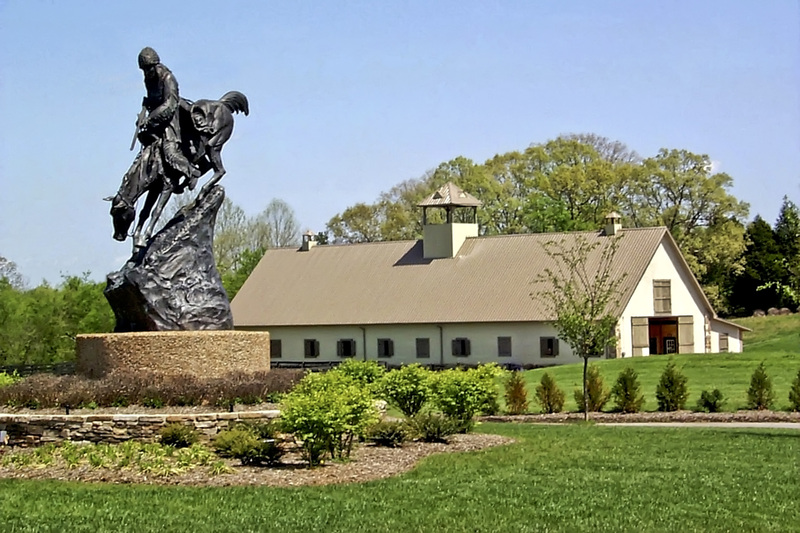 Rarity Bay is also an equestrian community providing boarding, horse pastures and trail rides to club members from the Equestrian Center. Horse camps, barrel races and horse shows take place throughout the year.